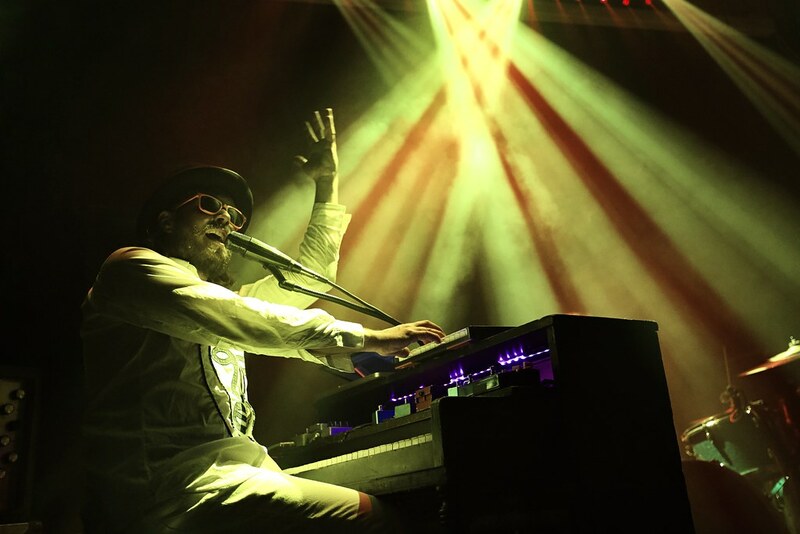 Posted on 12/14/2018 by Shantel M Breen	in Live Review and tagged 9:30 Club, Baltimore Soundstage, Best of 2018, best of the year, GWAR, marco benevento, Old 97's, Rams Head Live, Shame, shantel m breen, The 8X10, The Anthem, the front bottoms, The Joy Formidable, The Regrettes, Tremonti, Wolf Alice, Young the Giant. This year has been a music filled year for me. I have managed to make it to over 80 shows in 2018 and some of these shows I had the pleasure of reviewing for Parklife DC. As I wrap up my concert calendar for this year, I started reflecting on my most memorable shows for 2018. I focused on shows that I felt were excited to photograph or the performance left an impression on me. In most cases, the shows in my Top 10 were the first time seeing the band perform and consequently, winning me over as a new fan. Listed in chronological order, my Top 10 will take you through 2018 and hopefully remind you of some great musical memories as well! Posted on 12/11/2018 by David LaMason	in Live Review and tagged alt-country, Americana, ATO Records, Dallas, holiday party, Old 97's, Rams Head Live, Rhett Miller, Texas. 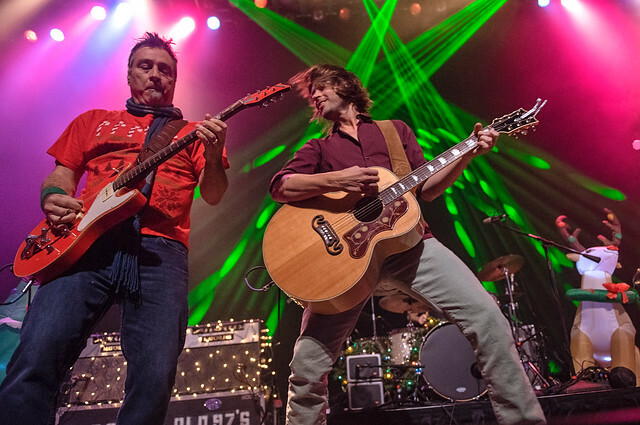 The year 2018 was a busy one for the Dallas, Texas band the Old 97’s. 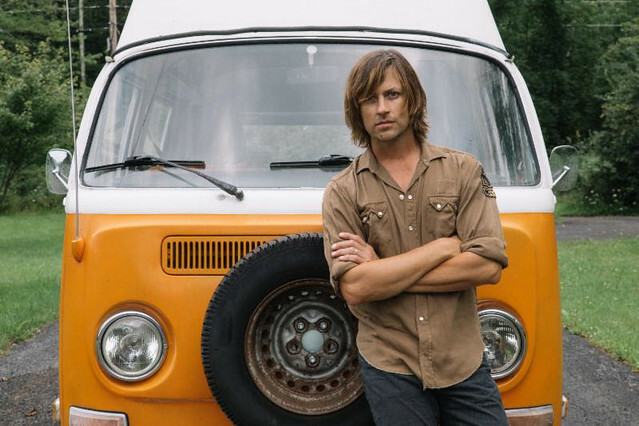 Right on the heels of the critically acclaimed Graveyard Whistling, the band put together their first Christmas album; frontman Rhett Miller released his seventh solo album, The Messenger; and they celebrated 25 years as a band — a major milestone. All of that came together in a terrific concert at Rams Head Live on Saturday. Posted on 07/03/2018 by Shantel M Breen	in Live Review and tagged 9:30 Club, alt-country, Dallas, murry hammond, Old 97's, Rhett Miller, shantel breen. 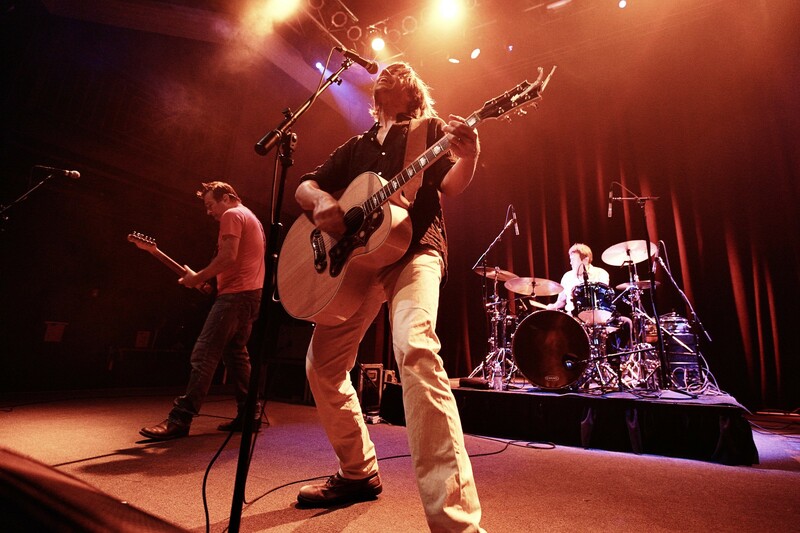 The Old 97’s stopped by the 9:30 Club on Friday night, and they brought a taste of Austin, Texas to D.C.! Rhett Miller and the boys entertained a full house of fans by performing nonstop energetic hits! Shantel Breen went to the show to take part in the excitement. Posted on 06/06/2018 by Mickey McCarter	in Live Review and tagged 9:30 Club, alt-country, Dallas, free tickets, Old 97's, Texas, ticket giveaway. 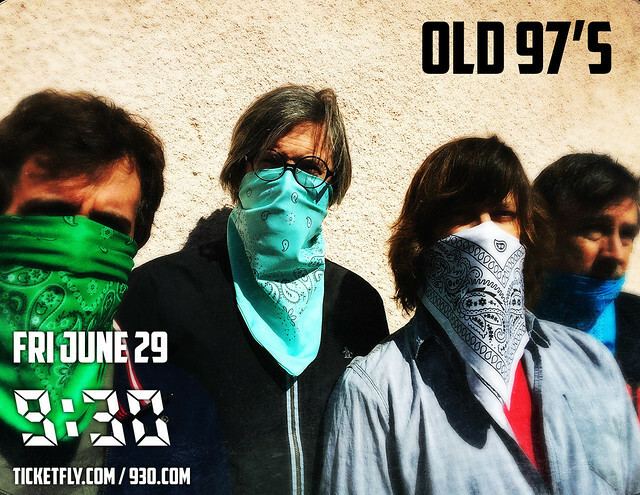 Alt-country rockers Old 97’s are playing 9:30 Club on Friday, June 29, and you can win tickets to go with Parklife DC!